Provide a business plan template and help you write yours. Design the website. Your new website can be designed to your own personal touch, it will function like these similar to this https://lavishdate.wpdating.com/ however we can change it and create other membership forms and options. Members will be able to register for free or you can charge them to join. They can then search and talk to other members or you can match them. You can have different membership packages. 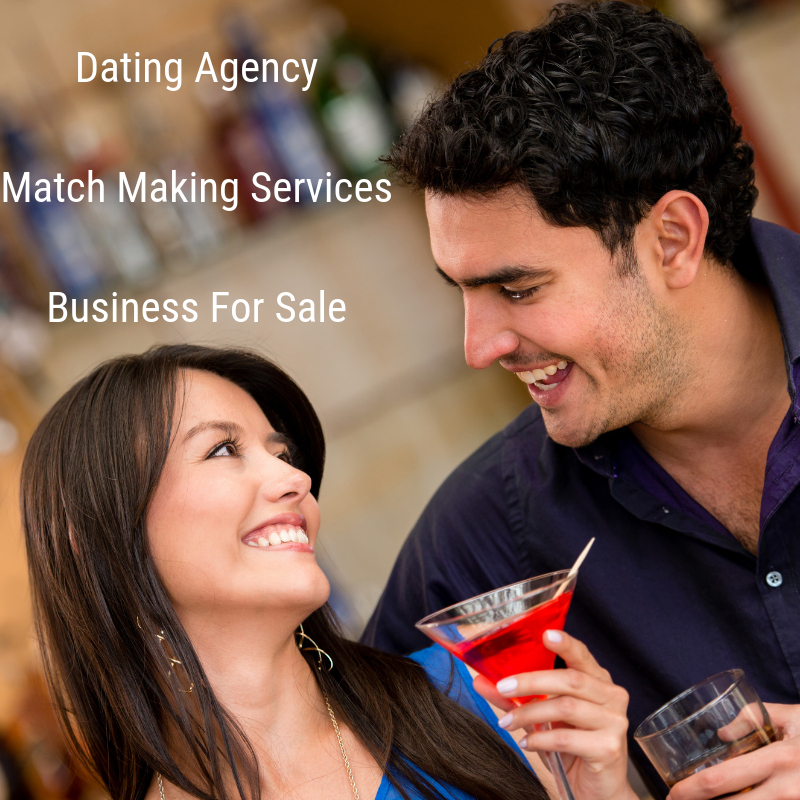 You can decide to just have online dating, or you can match them for lunch or dinner, there are loads of options and you can have a variety of membership plans. A 6 monthly payment plan that you pay weekly or fortnightly $65 weekly or $130 per fortnight. (A payment plan attracts approx 5% management and account fee.